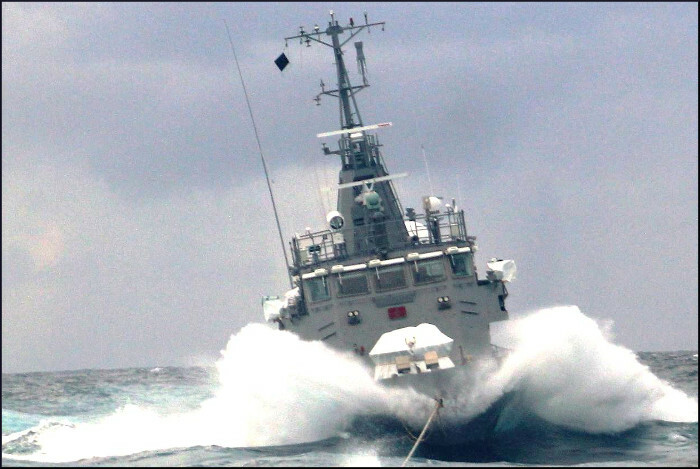 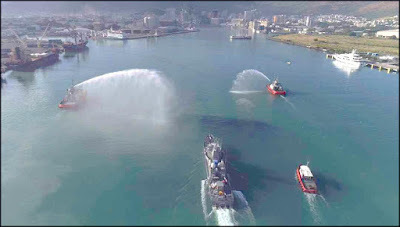 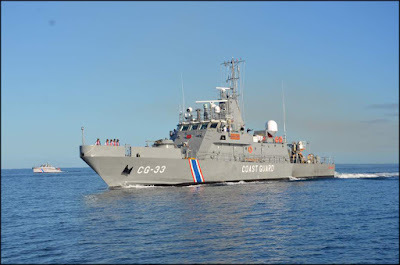 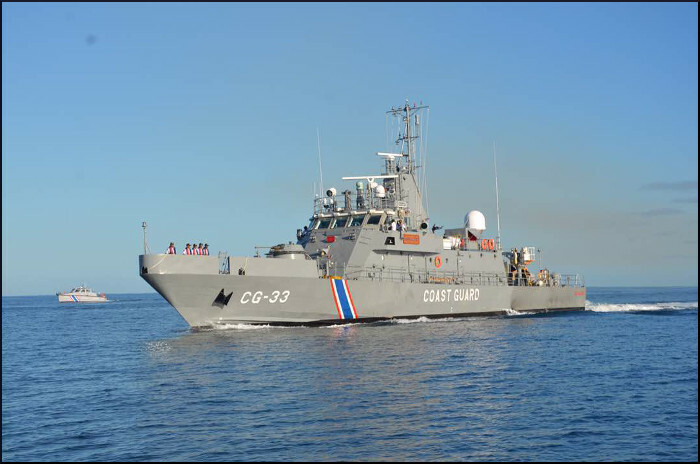 Indian Naval Ship Teg towed the newly constructed Mauritius Coast Guard Ship ‘Valiant’ from India to Mauritius. 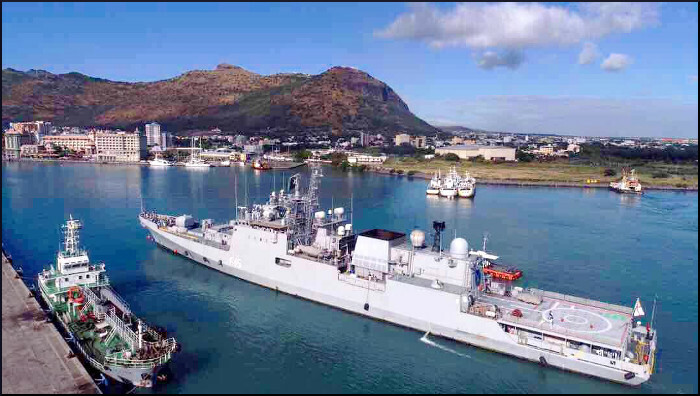 Valiant was constructed at M/s Goa Shipyard Limited and delivered on 30 April 2017. 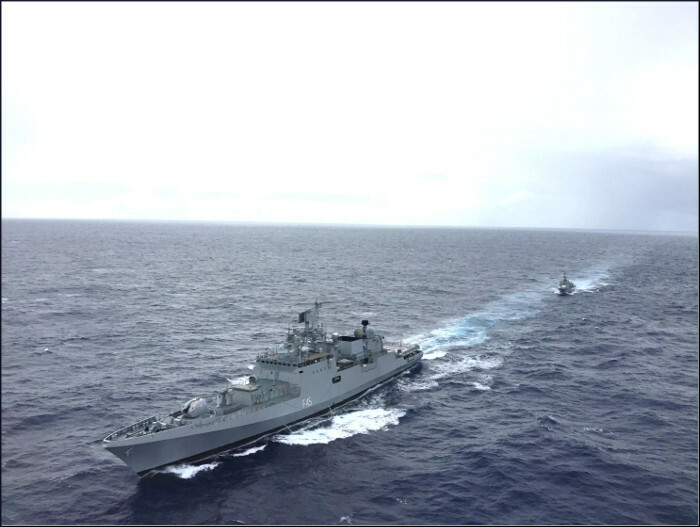 Post-delivery, the ships underwent seaworthiness checks by Indian Navy before departing for Mauritius. Both the ships entered Port Louis on 03 June 2017 after a passage of nearly 2400 Nautical Miles.